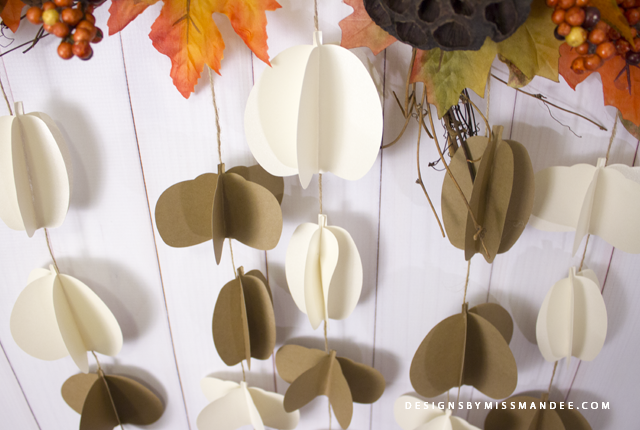 Make this Pretty Pumpkin Paper Garland project for your mantle, porch or anyplace that needs a little Fall pick me up! 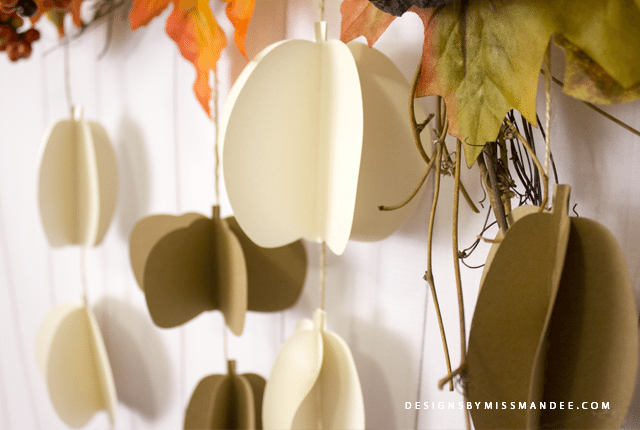 Learn how to make this DIY Pumpkin Paper Garland Project and download the free SVG File. Some of the items below contain affiliate links; I am a participant in the Amazon Services LLC Associates Program, an affiliate advertising program designed to provide a means for us to earn fees by linking to Amazon.com and affiliated sites. I am also a participant in other similar affiliate programs. However, I only promote things that I love and think you will love, too. For more information, please see our Disclosure Policy. 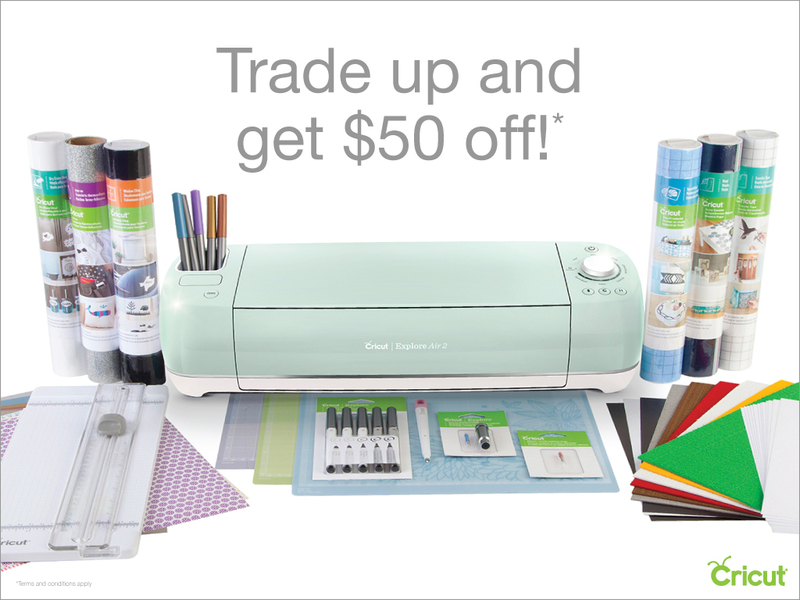 I just got a Cricut Explore Air™, and I am totally in love! If only there was more time in the day for me to bring to life all the new ideas I have for this bad boy. 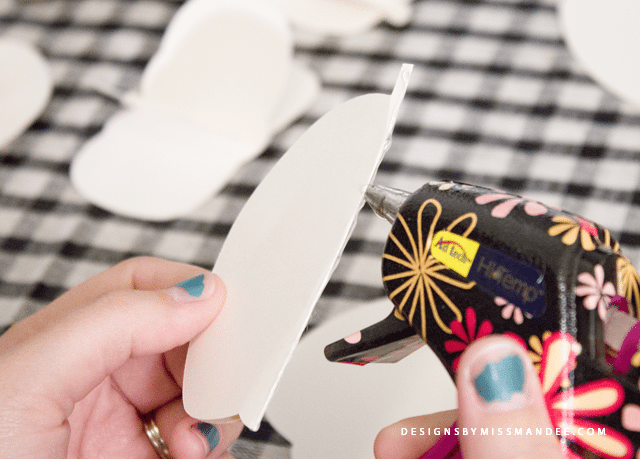 But, if you don’t have a cutting machine yourself, don’t worry; this is a project you can put together even without one! 1. 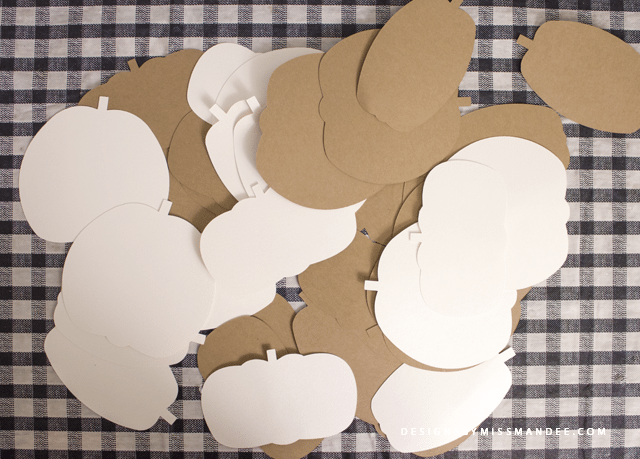 Print the design and cut out the pumpkins, or have your cutting machine cut them out. 2. 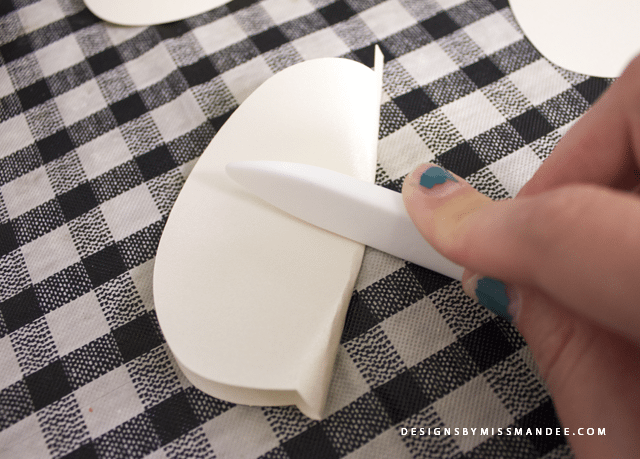 Take two pumpkins of the same style, and use your bone folder to create a crease down the center of one of them. 3. 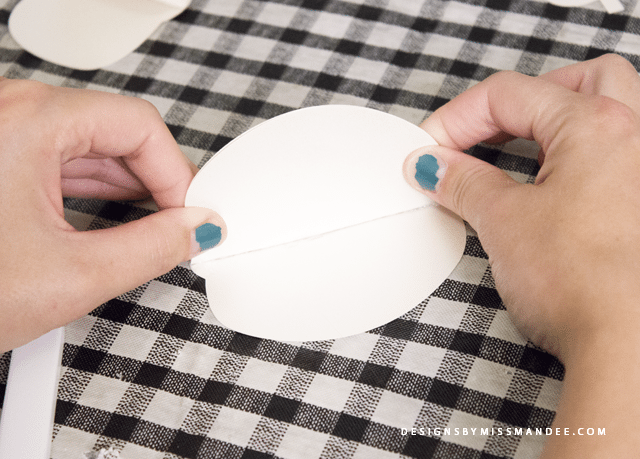 Put hot glue on the edge of the fold and adhere it to the center of the non-folded pumpkin of the same style. 4. 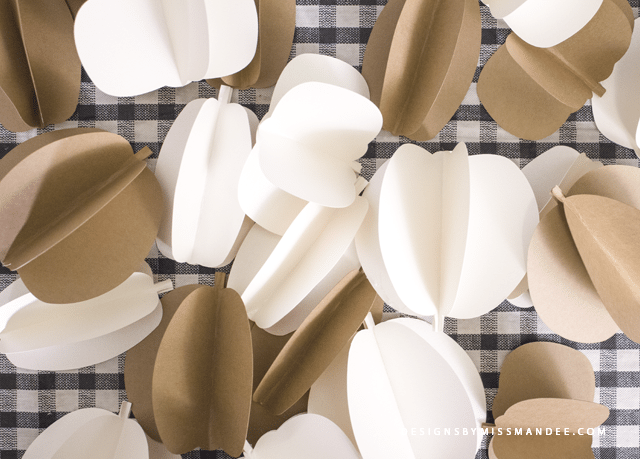 Repeat to make as many pumpkins as your heart desires. 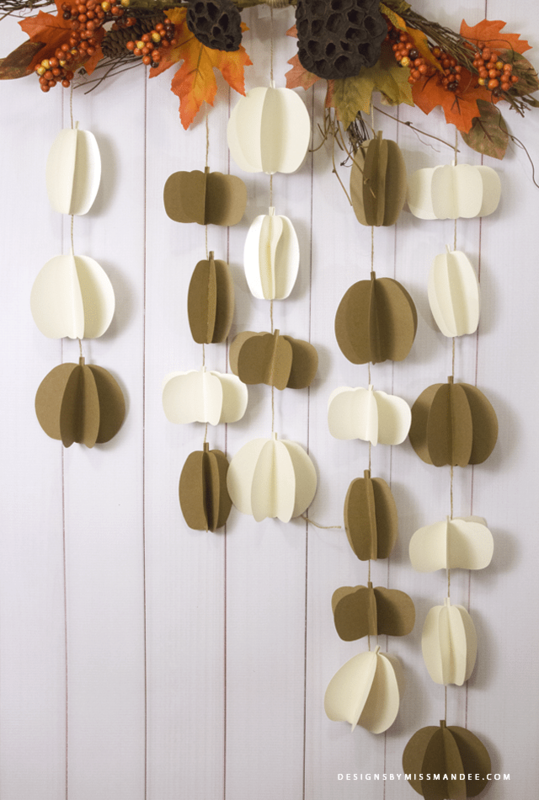 Attach pumpkins to string or ribbon to hang (I just use tape for this, but you could punch holes and tread the string/ribbon through if you want to be able to space them out more easily when they are hung up). These would be perfect strung across a mantel, and they look lovely hanging vertically like I’ve done too, don’t you think? About the Author: Happy fall everyone! Mandee from Designs By Miss Mandee here. I hope you’re enjoying the fall as much as I am. 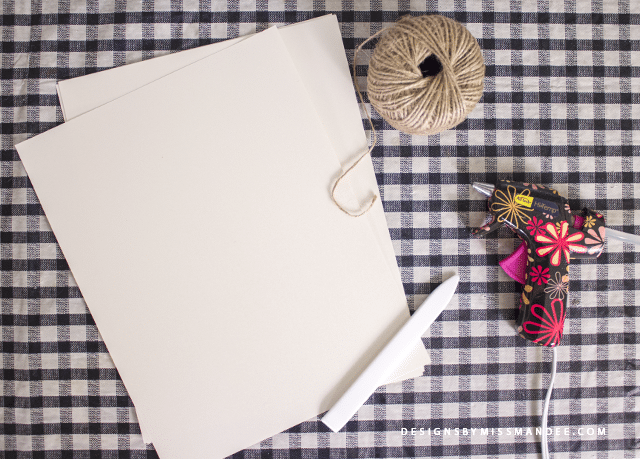 I’ve been seeing so many awesome fall recipes and DIYs lately that I’ve been baking and crafting up a storm! I’m no food expert, but I did cook up a mean vegetable stew and a yummy apple crisp the other day (and believe me, this is extremely out of character). I’ve decked out our front porch, and have been working on some fun DIYs to dress up the inside of our house now. A couple weeks ago, I shared shared a “Happy Harvest” sign I made and some simple paper leaves as well. 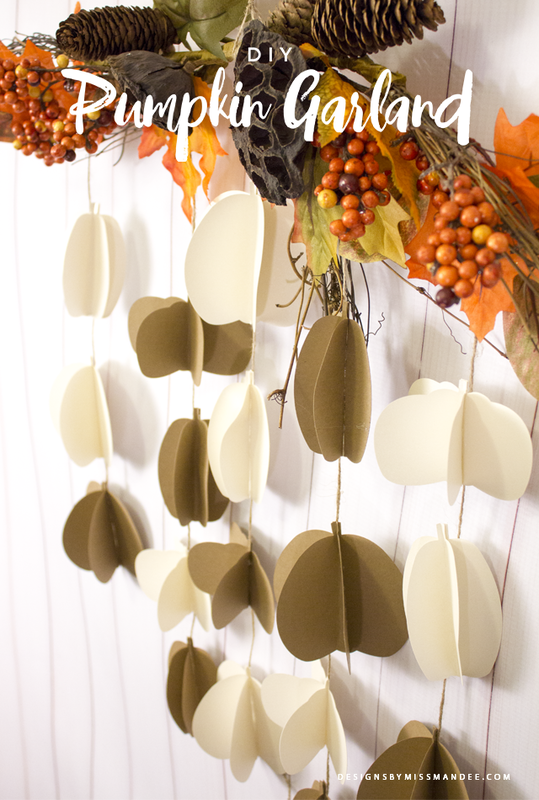 And if you like those cute and easy crafts, then you’re going to love this pretty pumpkin garland! That’s really cute. It would be fun to have something like that hanging up. I love your glue gun, by the way.